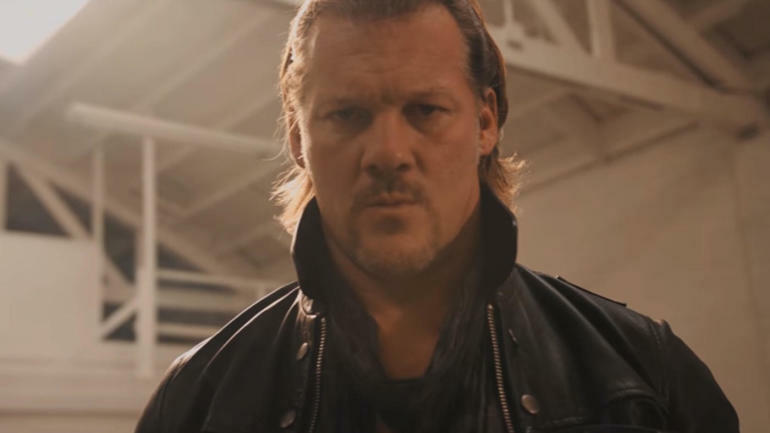 We say: Here's a fun fact: Jericho's last televised match was a US title match with a former NJPW guy, and barring anything, his next one will be another US title match in NJPW. This is one hell of a coup, and it marks the emergence of a new statesman in pro wrestling since Triple H. While Jericho vs. Omega at Wrestle Kingdom 12 is huge news in itself, we may be more excited at how Y2J ends up contributing to the business as a whole. We say: Typical WWE contract. Best to probably watch out for them in small promotions, but if Emma knows what's good for her, she'd go to Japan or something.